This September Actionplas introduced an apprenticeship scheme that aims to recruit the next generation of engineers. Working closely with Appris, a Bradford based charity organisation dedicated to providing specialist apprenticeship training for young people, the speciality plastics manufacturer is looking to recruit three Level 3 apprentices that will work in its CNC milling, turning and fabrication and routing departments. 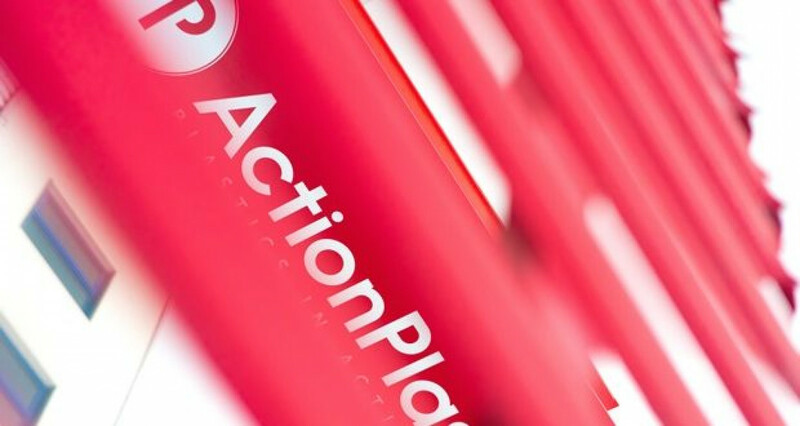 “We’re really excited about investing in our local economy and to be able to create these brilliant opportunities for young Yorkshire residents entering the local workforce,” said Chris Wray, managing director at ActionPlas. “We are enjoying fantastic success following recent investment in facilities, staff and machinery, with huge demand for our innovative products so this is the perfect opportunity for anyone with determination, talent and enthusiasm. Actionplas has already attracted excellent candidates from local comprehensive school and sixth form, Pudsey Grangefield School.